We’re proud to introduce our new logo, website and video. Our new marketing tells the story of who we are, the people we serve and what we do together. Fifth Street plays a vital role in serving the people of Statesville, Mooresville and Iredell County — the poor, the homeless, the mentally ill, addicted and working poor. These people come to us when they have nowhere else to go and we walk with them on a new path, one that leads to recovery and the opportunity to rebuild their lives, their relationships and self-respect. 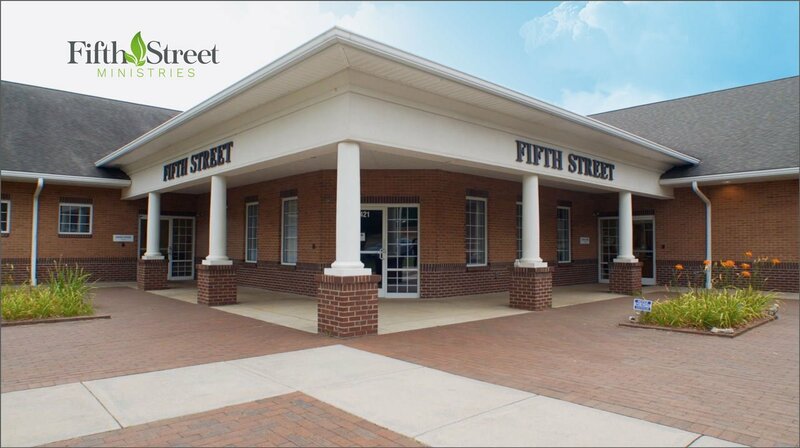 Take a look around, check out the new video and share the news about Fifth Street with your family and friends! Our work continues, so we’re always looking for good people ready to support this mission.